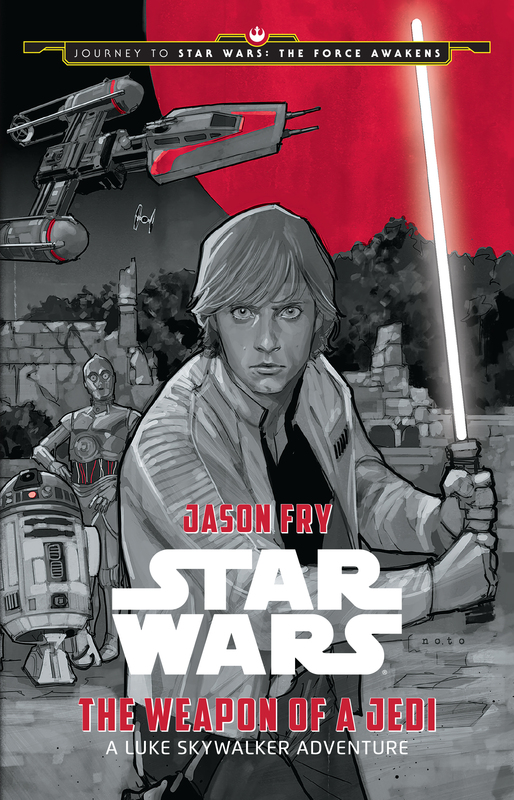 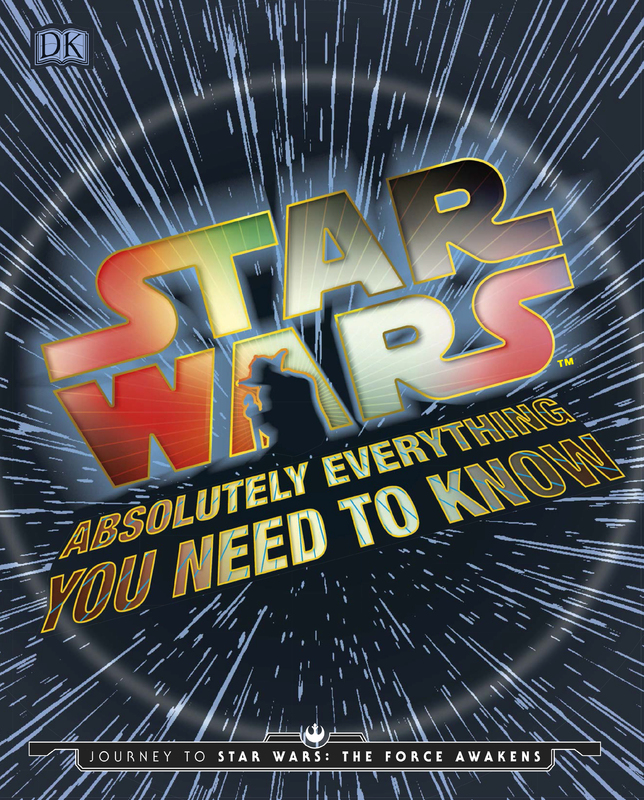 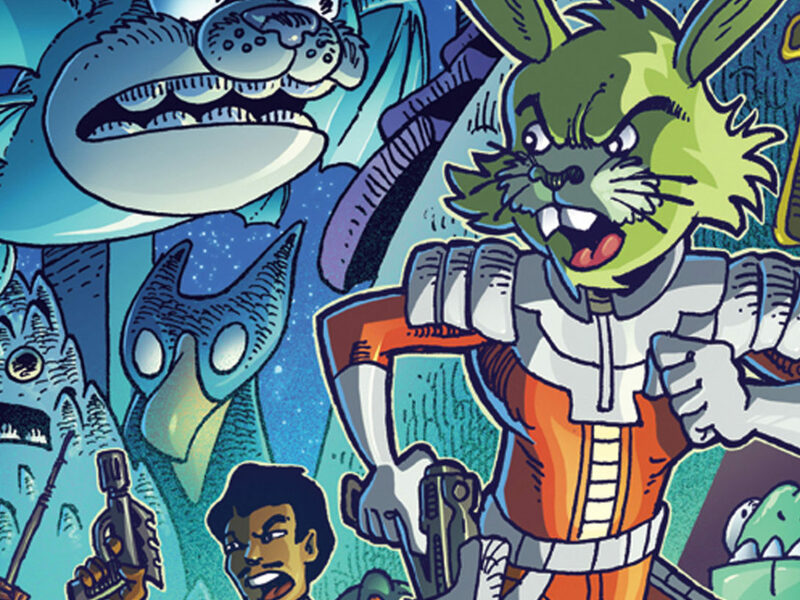 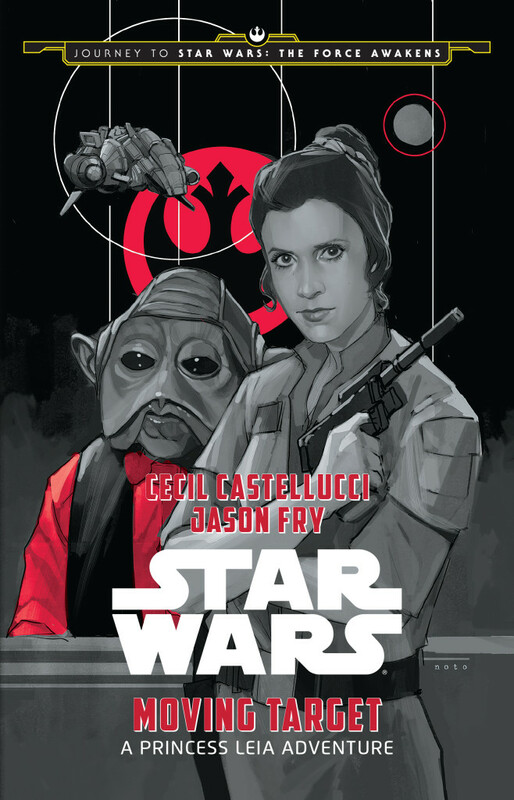 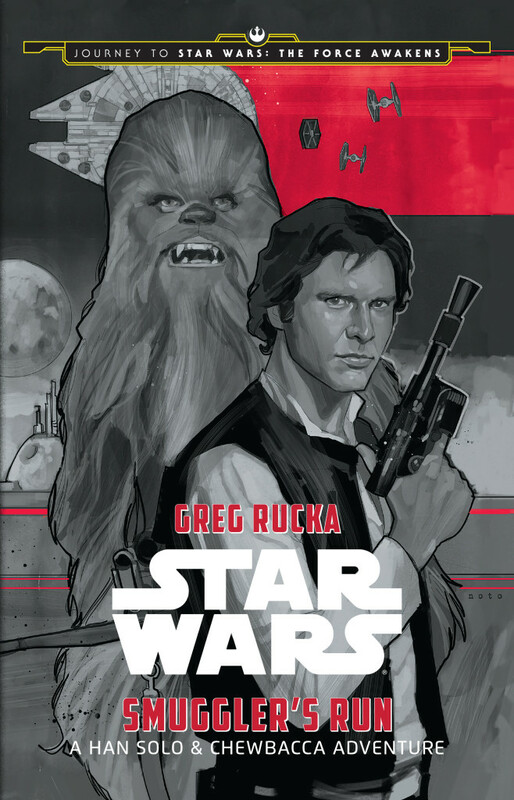 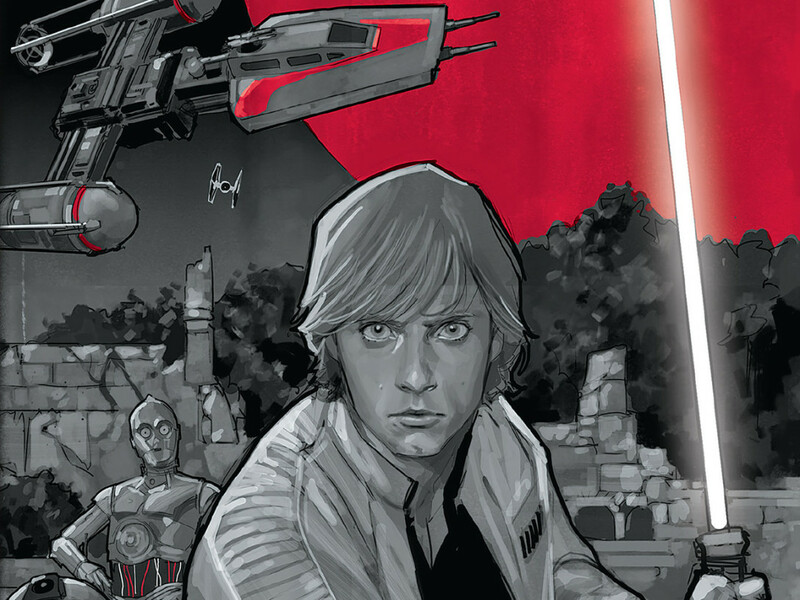 Get a first look at some of the titles featuring untold tales of the Star Wars saga. 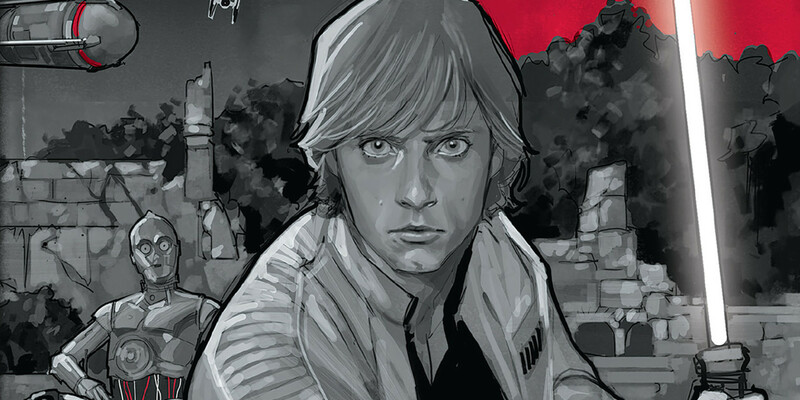 What adventures did Luke have following the destruction of the first Death Star? 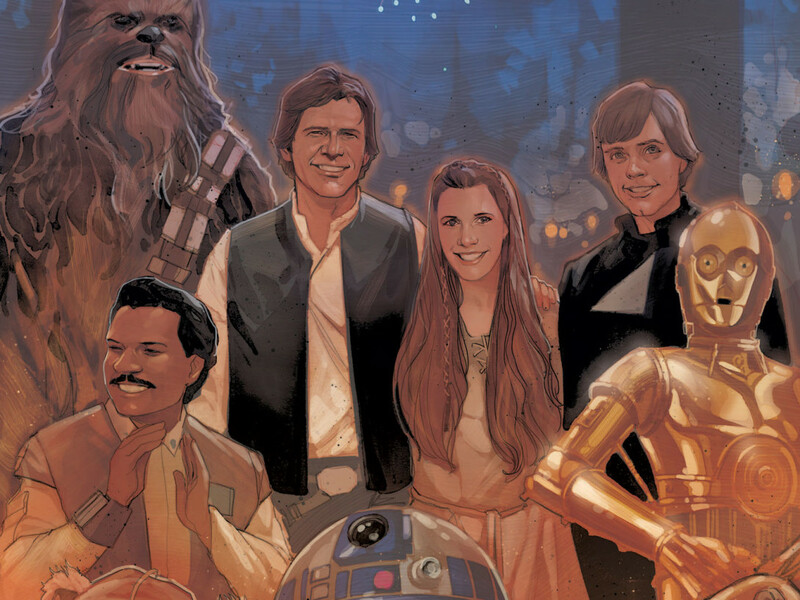 What did Leia do after Han was frozen in carbonite? 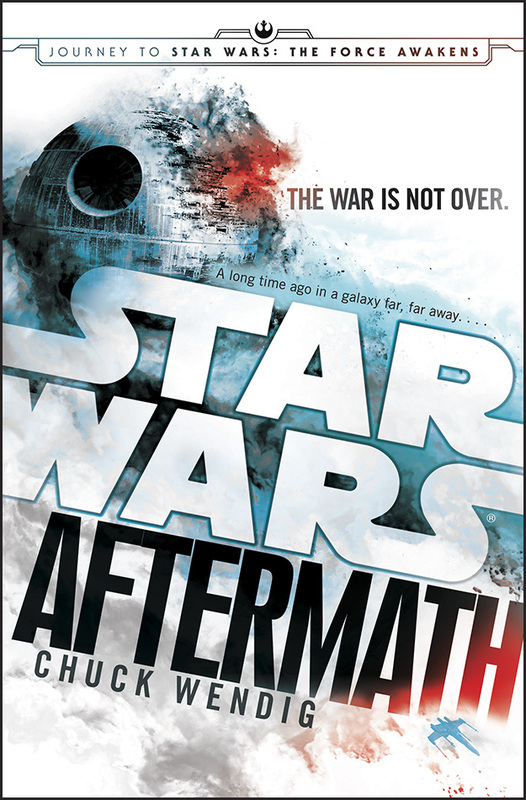 What happened immediately following the Battle of Endor? 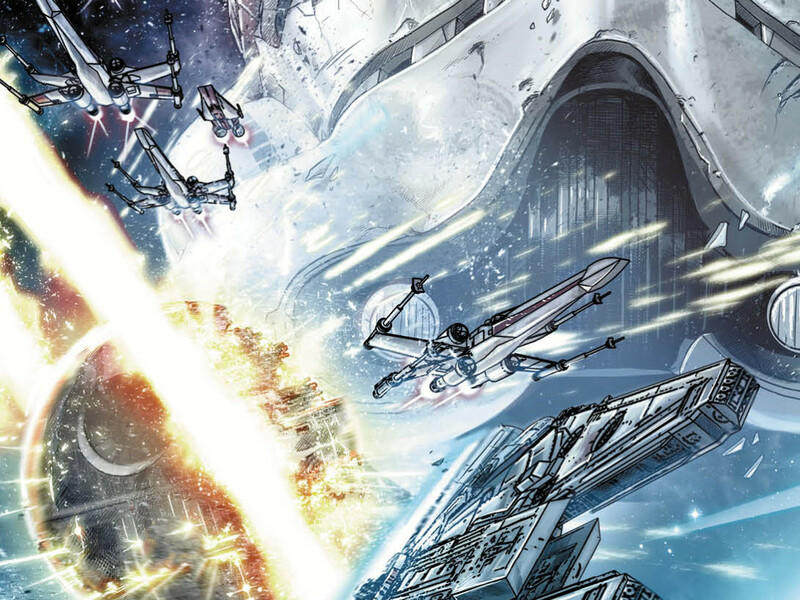 Fans will soon find out thanks to the Journey to Star Wars: The Force Awakens multi-publisher initiative, which tells untold stories that take place between installments of the Star Wars saga — and features hints of what’s to come. 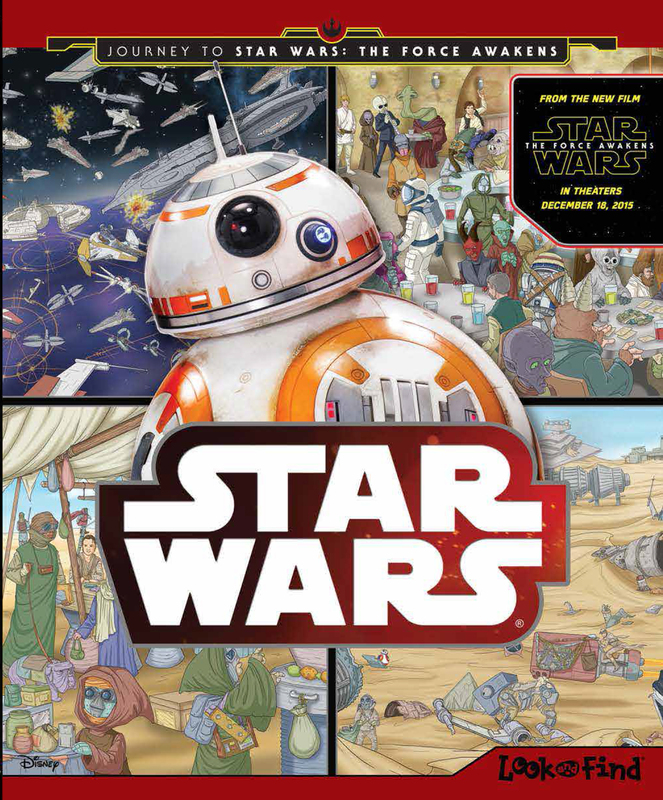 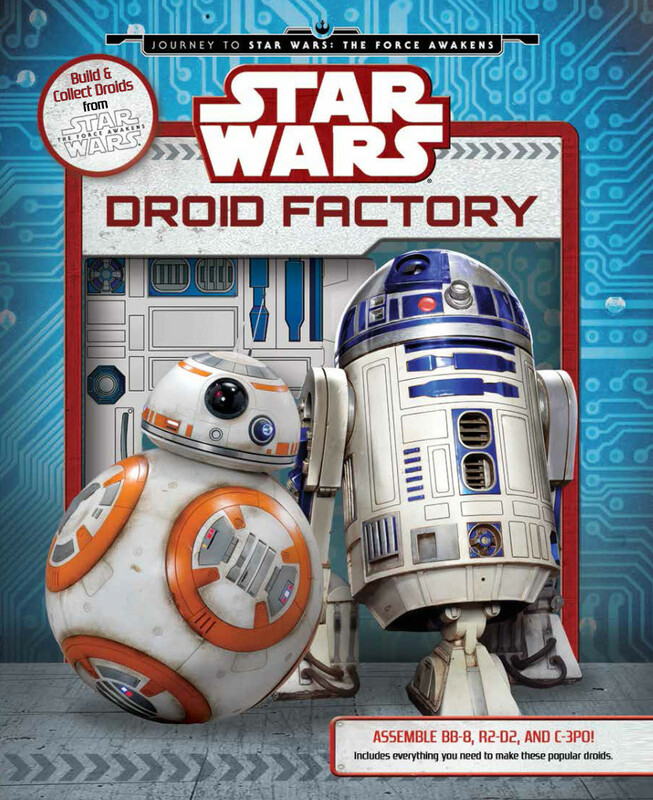 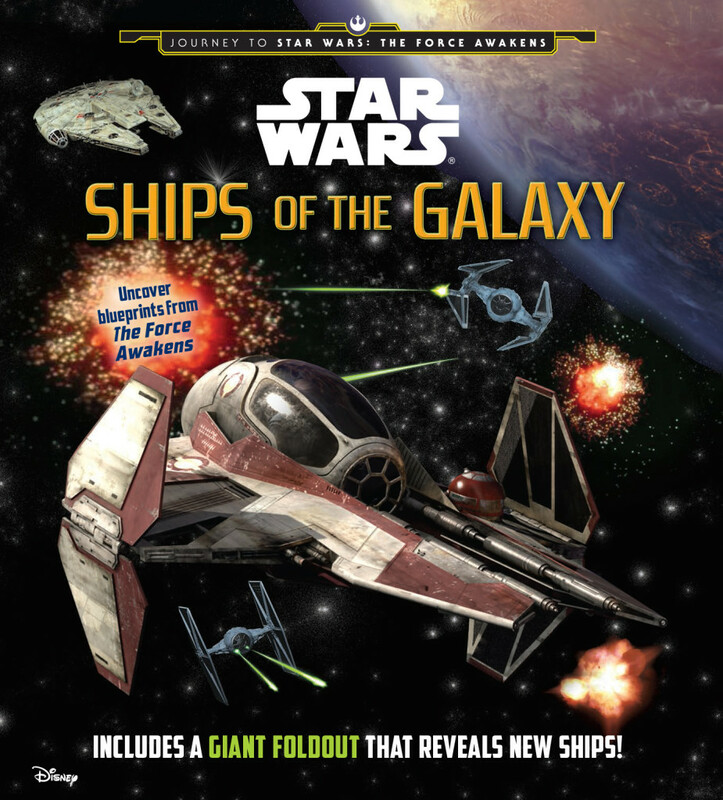 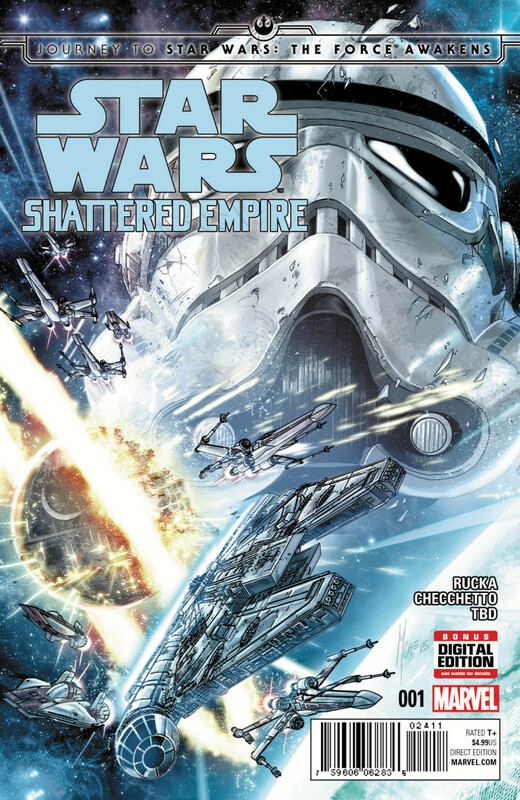 Spanning more than 20 titles available in print and digital, Journey to Star Wars: The Force Awakens kicks off this fall, featuring new narrative stories for middle grade and young adults, as well as comics, illustrated reference, Look and Find, and sticker books. 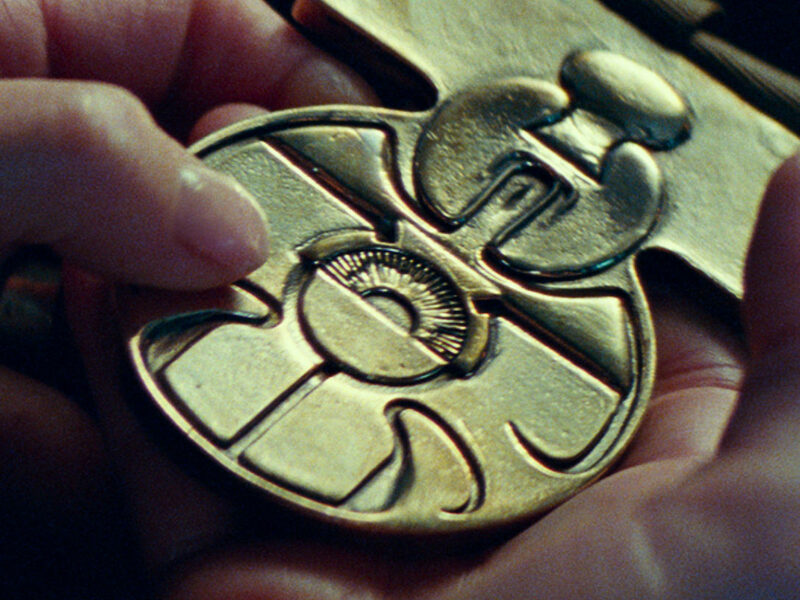 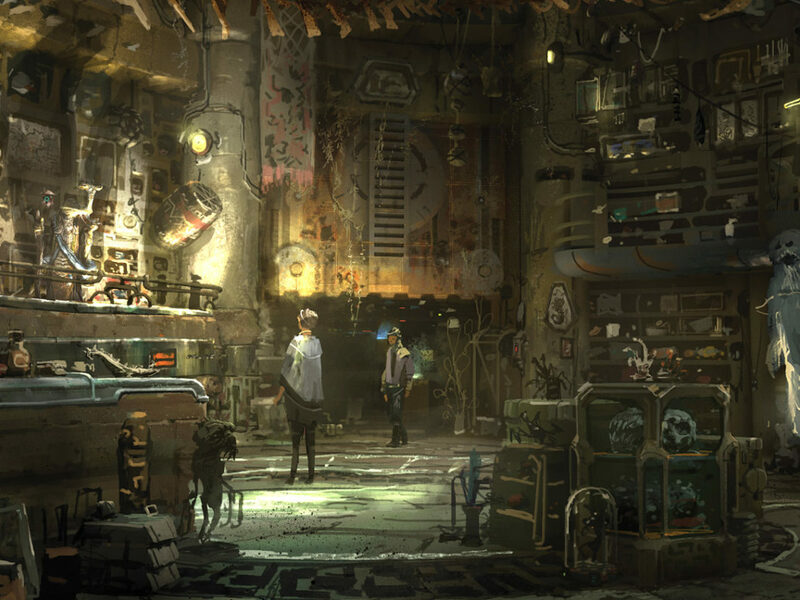 It all leads up to the December 18 release of Star Wars: The Force Awakens. 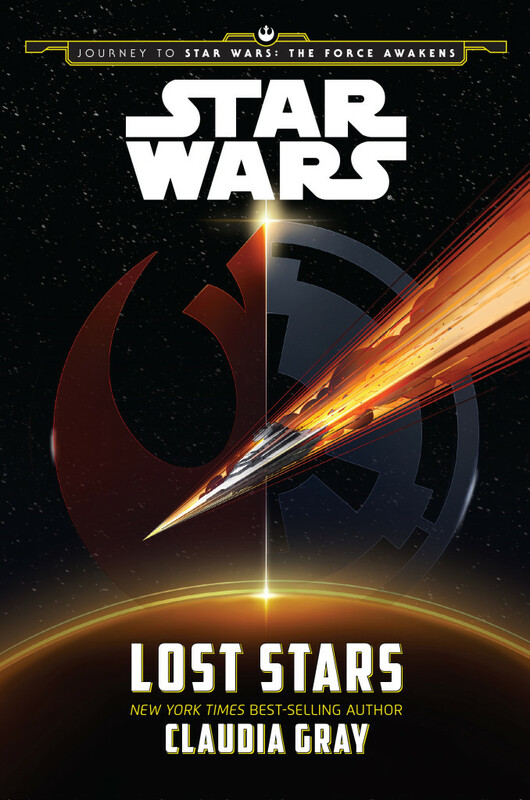 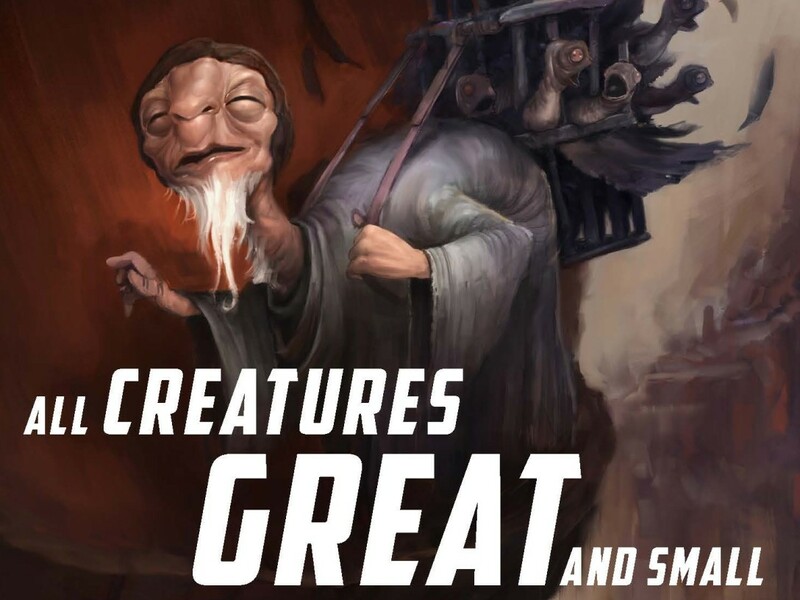 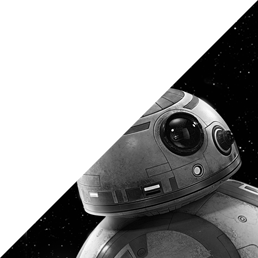 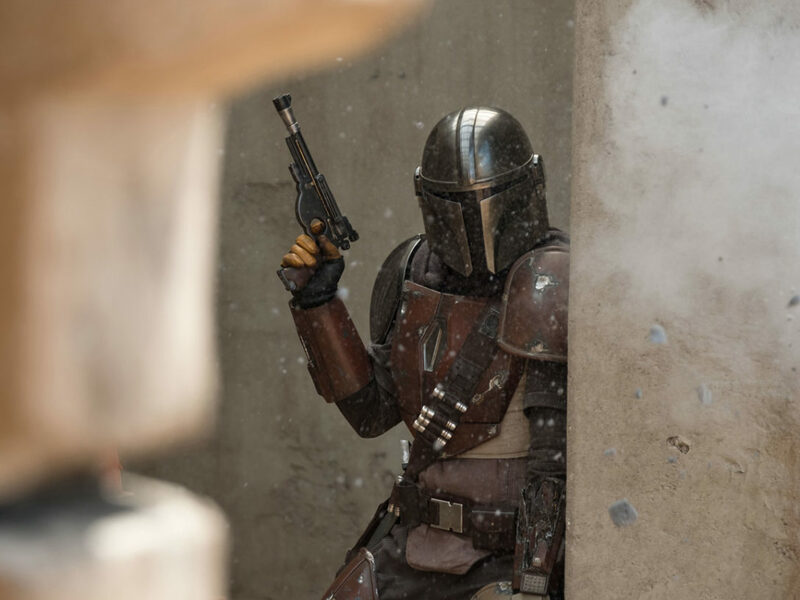 Just in case your Force powers aren’t attuned enough to look into the future, StarWars.com has a first look at some of the series’ covers and descriptions below.